The TV Sitcom “The Mindy Project” is a series about a bright young female obstetrician/gynecologist named Mindy Lahiri. The premise of the show is that while she is smart, attractive and successful she still does have trouble juggling her personal and professional life and finding harmony. The ongoing relationships that are developed and provide complications are principally with the coworkers in her office, ex-boyfriends and a former fiance. Chief among these characters is another doctor, Dr. Danny Catellano, who is the probable future love interest in the show; however, so far there is only friction and tension between them. 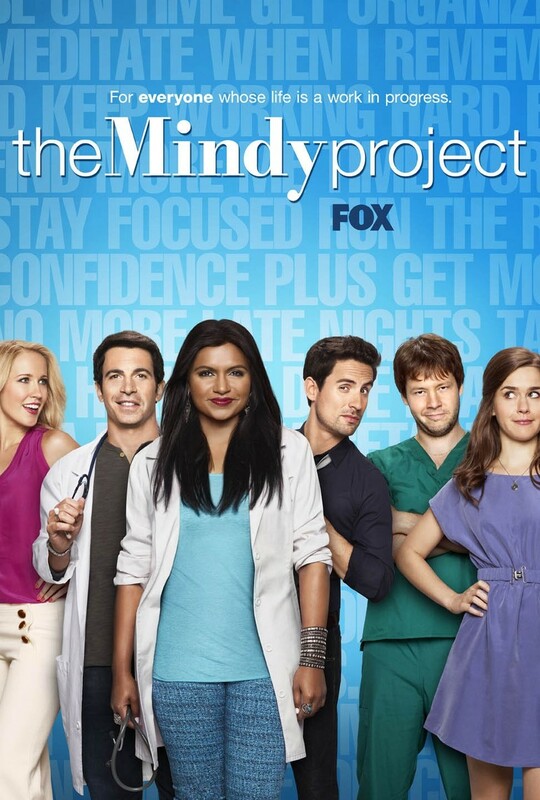 DVDs Release Dates is the best source to find out when does The Mindy Project come out on DVD and Blu-ray. Dates do change so check back often as the release approaches.